Auto Glass Replacement, Chip Repair and More! Even minor cracks in your car’s windshield or side windows can cause a big headache. If the damage isn’t too bad, you may be tempted to put off auto glass repair. Don’t fall for this! A small crack will eventually turn into a large crack, turning what should have been a minor repair job into a full-blown replacement. In this case, it pays not to wait. When your windshield is damaged, you have two options: repair and replacement. In the past, auto glass had to be fully replaced anytime it was damaged. Thanks to today’s technology, repair is possible in cases when the damage isn’t too severe (like a small windshield rock chip or minor crack) and if it isn’t located in an area that comprises the structural integrity of the glass. Which option is best for you and your car? Our experienced technicians will let you know once we take a look at your car. Our service center in Springfield, MO offers exceptional windshield repair or replacement at an excellent value. Our skilled technicians carry out repairs in a speedy fashion to prevent chips and cracks to improve the durability of your windshield by preventing them from spreading and further damaging your auto glass. If the damage is more extensive, we also offer full replacement service. 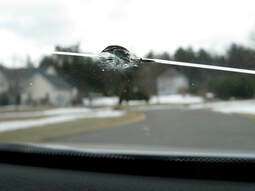 ​A cracked windshield can be dangerous to both you and your vehicle. Now only does your windshield protect you from the elements, but it also offers an additional degree of protection if you get into an accident. You should always have your damaged windows repaired or replaced. But did you know that the quality of the installation service is just as important as the quality of glass used? Windshields that have been improperly installed can pose a hazard to you, your passengers, and your vehicle. 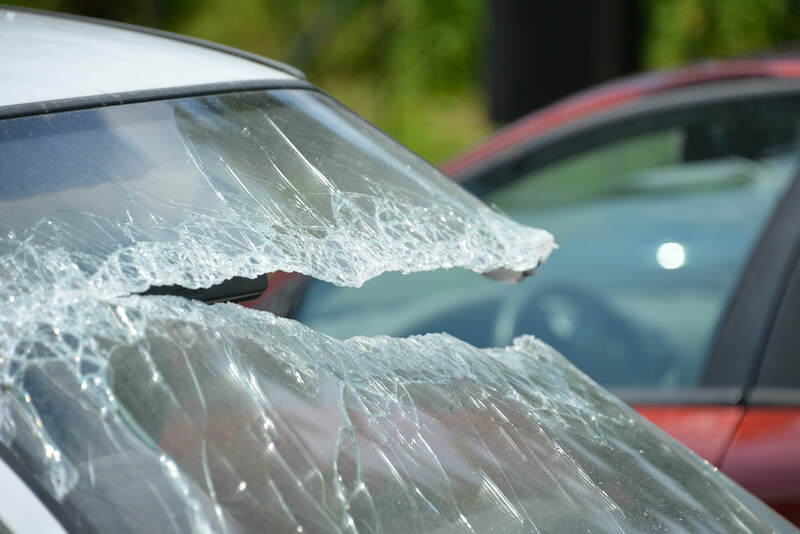 If you experience a serious accident like a rollover, a poorly installed windshield can detach from the car, increasing the odds of you suffering a serious injury. Our knowledgeable staff will be able to look over your car and determine what’s right for getting your vehicle’s glass into good-as-new condition. Here at our auto glass service center, we provide state-of-the-art replacements completed by our highly-trained technicians. Call us today to make an appointment to get your windshield replaced the right way for the right price. Windshield Replacement: If your windshield sustains severe damage, our experienced technicians can perform a full replacement. Auto Glass Replacement: Just like your windshield, your driver-side and passenger-side windows are also susceptible to damage. 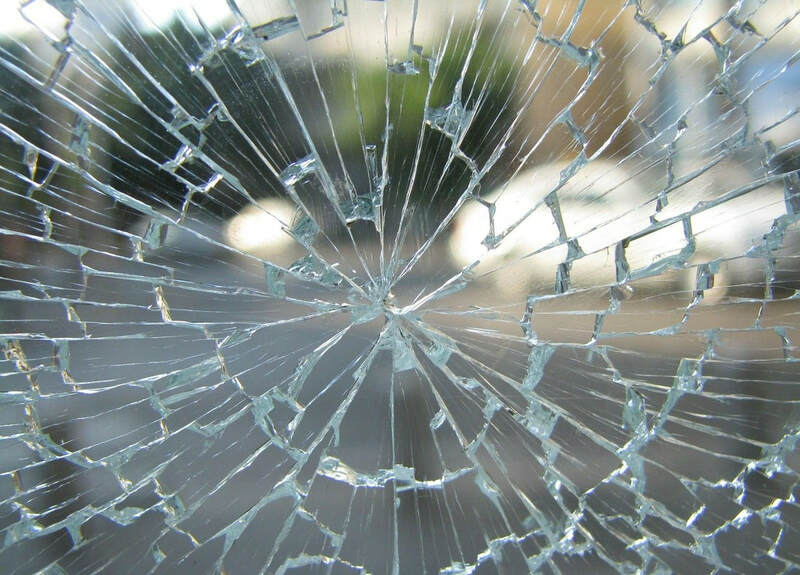 If your windows are smashed in or severely cracked, we can do a full replacement to restore the window’s functionality. Auto Glass Repair: When your auto glass is damaged but the level of damage isn’t too catastrophic, we can repair it instead of doing a full replacement. We utilize cutting-edge repair technology to patch up cracks to restore the structural integrity and visibility of your auto glass. Mobile Services: We understand that when your car gets damaged, you may not be able to drive it over to our physical location. In that case, we can send out a technician to service the vehicle at your location of choice. A cracked or chipped windshield is not only an eyesore but also a potentially hazardous distraction from the road. A crack larger than a dollar bill can block enough of your view of the road to make driving potentially dangerous. Plus, it decreases the stability of the window which can potentially lead to water damage or theft from opportunistic criminals looking for an easy target. When you need windshield repair in Springfield MO, look no further. Our skilled technicians always put our customers first, whether you’re stopping by our conveniently located shop in-person or calling on our reliable mobile windshield repair service. Either way, we’ll have you back on the road with a fully-repaired window in no time. ​Your car is in skilled hands with our professional installation technicians, so you can relax and feel confident that your car will be good as new. To ensure the highest quality work, we follow rigorous quality control and installation methods. It’s our policy to never cut corners and to use only the very best adhesives to guarantee a long-lasting, safe bond. We’ve worked on just about every make and model of car. Whether you drive an SUV or a sports car, a domestic vehicle or a foreign import, we’ll be able to repair or replace your vehicle’s glass without a hitch. We’re experts in both repair and replacement on any area of your car, including the front windshield, rear windshield, and side windows. Ready to learn more? Give us a call, or fill out our free instant quote form and we’ll be happy to provide you with a quote.